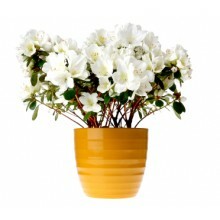 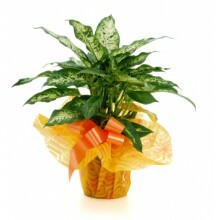 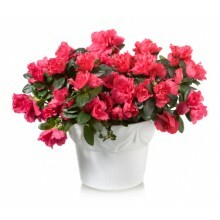 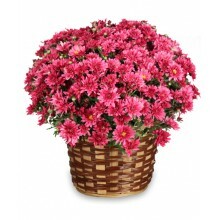 Send gorgeous potted plants and flowers to Brazil with Floresnaweb! 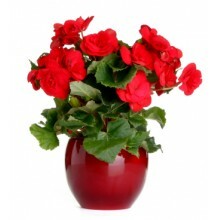 Receiving flowers is always a great feeling. 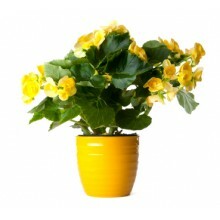 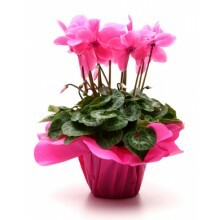 Send your friends or family in Brazil a beautiful begonia, daisies, cyclamen or another variety of plants now!